With 2015 drawing to a close, we showcase some of the things we’ve been working on over the past year. 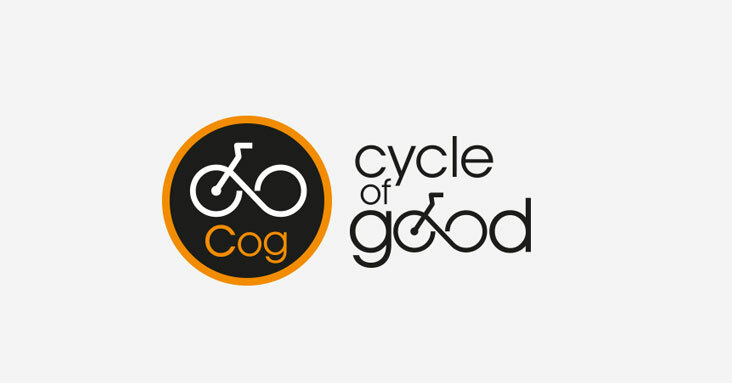 Krizevac Project (a UK-registered charity) has been on a mission to save the British-made Postal Service bikes from landfill as they are decommissioned. 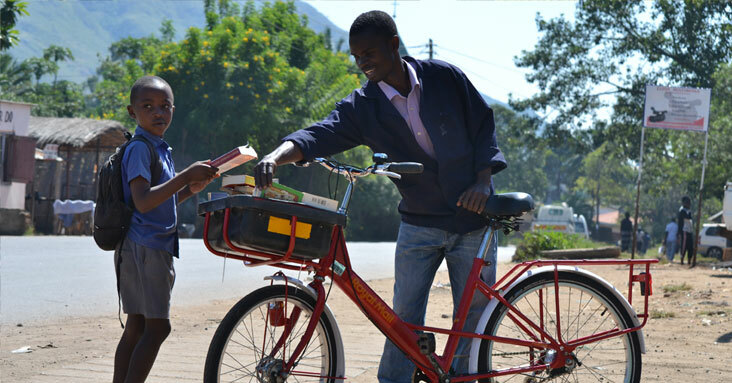 They’ve given them a new lease of life: supporting the successful growth of social enterprises in Malawi, Africa – one of the poorest countries in the world. 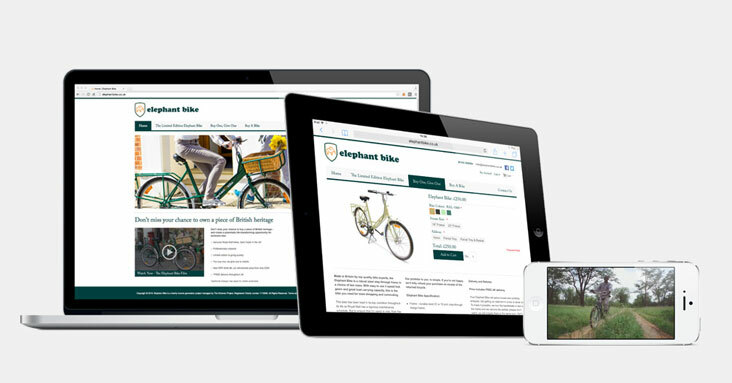 EBY were commissioned to create branding for the project, along with supporting photography and development of an e-commerce website through which to sell the bikes. 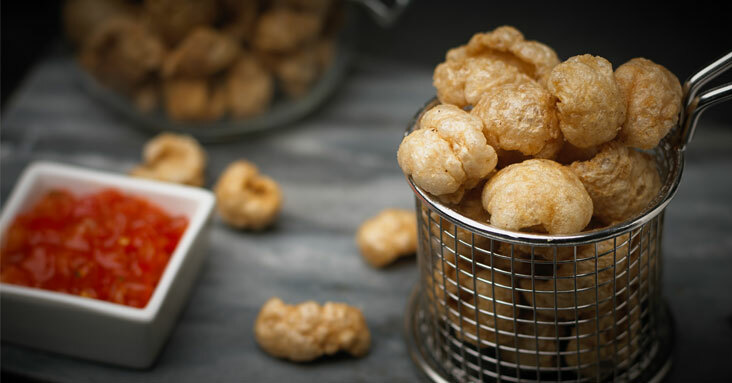 Trading since the 1970’s, Midlands-based Real Pork Crackling Co. are now one of Europe’s biggest suppliers of Pork Scratchings. 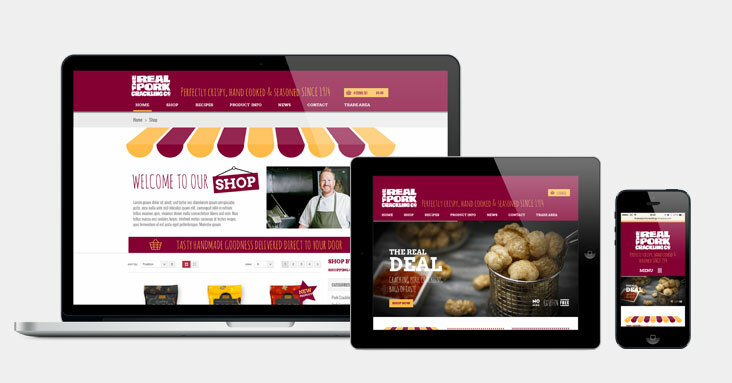 We were commissioned to refresh their packaging and create a new e-commerce website. 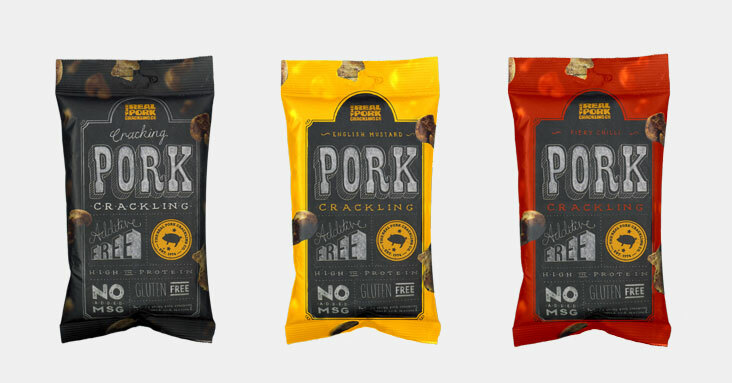 We also produced a series of photographs to help with marketing of their new products. 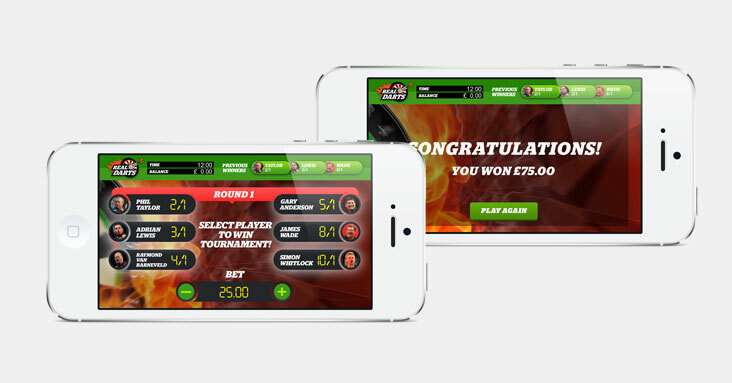 Creators of innovative online betting game 5050Sports. Since it’s launch with BetVictor in 2013, 5050Sports has proven an instant success, going straight into the bookmaker’s top 20 games. 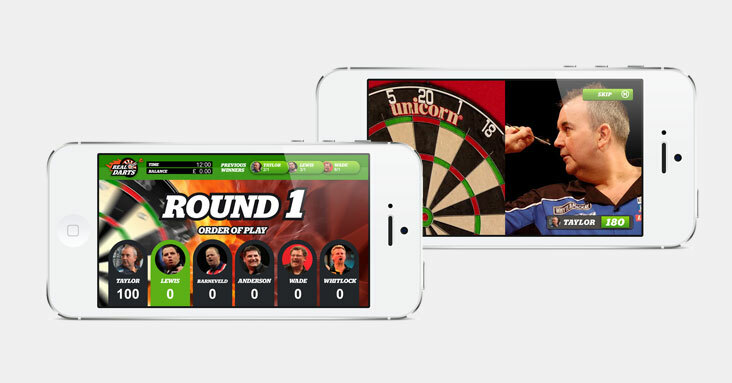 The game incorporates officially licensed archive video clips from a range of sports federations, including Premier League snooker, top-level golf, poker, greyhound racing and motorsport among others fronted by and featuring top international sportsmen. 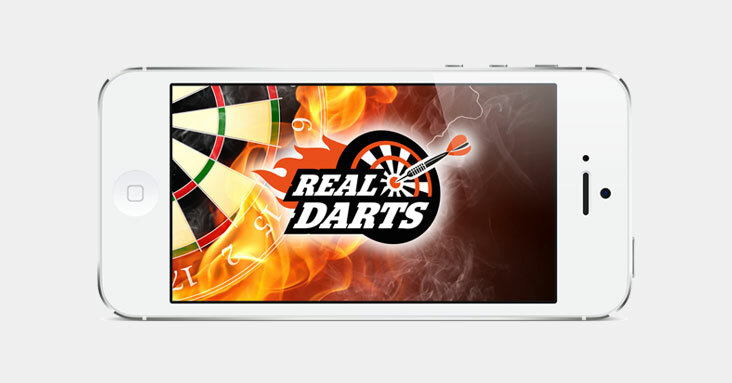 EBY were commissioned to create branding for the Real Sports series of game variants whilst producing artwork for the game environments. 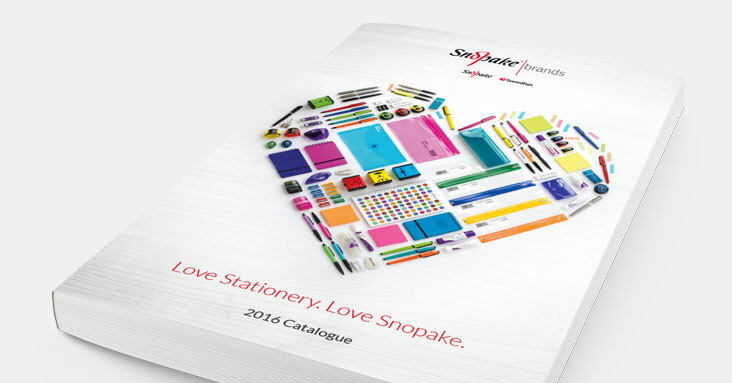 Famous for the development of the first correction fluid during the 1950’s, Snopake are now a trusted name offering a wide range of innovative stationery, filing solutions and presentation products. Their subsidiery brands Swordfish and Platignum pens have a brand essence of being British, fun and different. 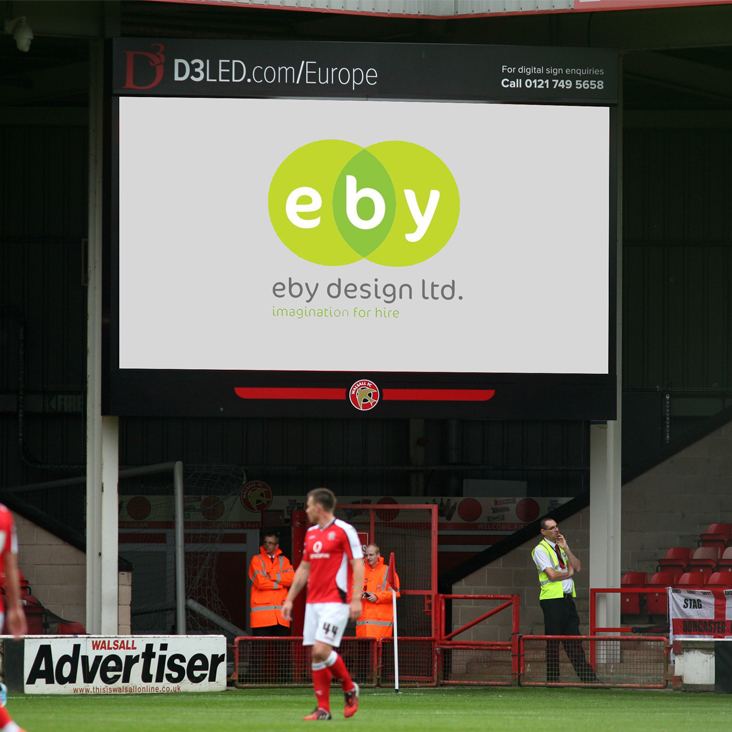 EBY were initially commissioned to refresh their image across social media. 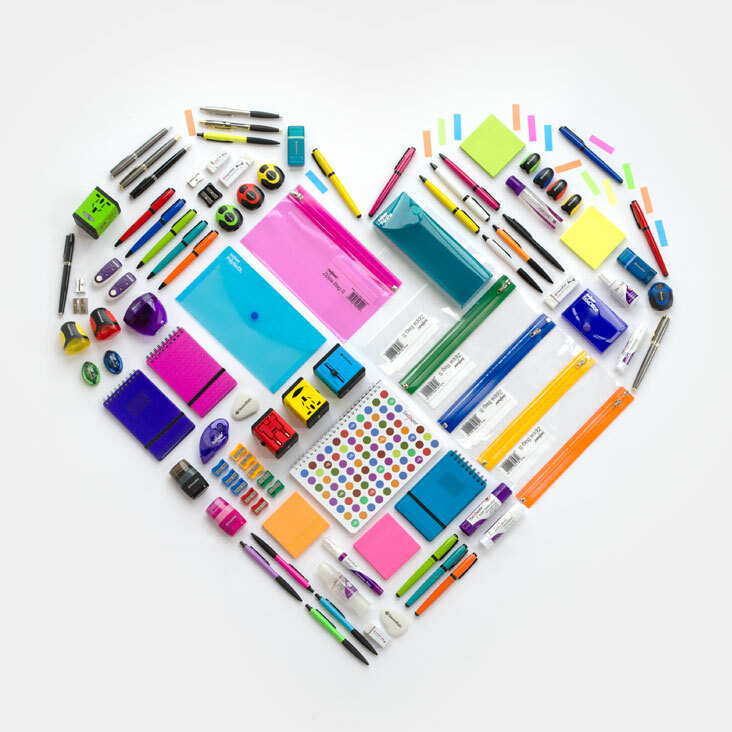 The result was a very simple yet striking campaign that proved popular amongst trade and consumers alike using the #lovestationery hashtag. 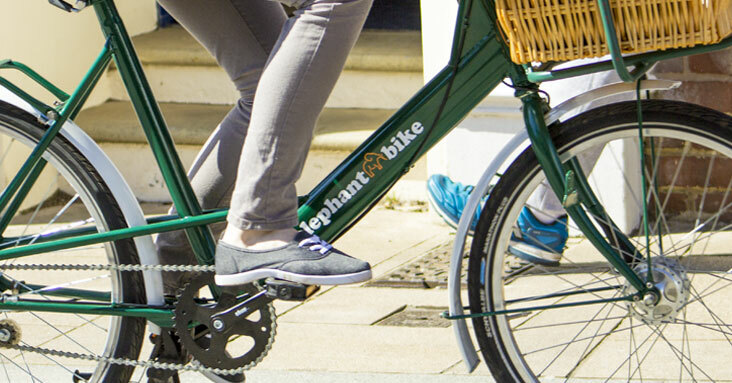 The campaign was later conveyed to printed literature and has appeared on the cover of their 2016 Brochure. 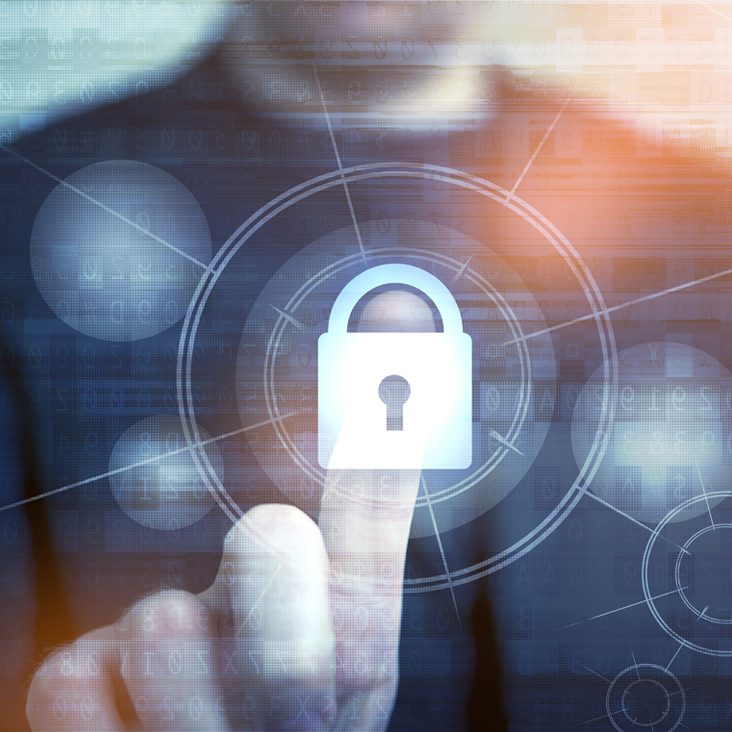 Click here to find out more about what we do and how we can help you with your next project.